if you're a regular round here you'll probably already know that I'm not a runner. I don't mind a good walk. Running? Not so much. But there was a time, many years ago, when I pulled on a pair of shorts and I persuaded my little sister to join me. We were world class Olympic athletes. We were the best of the best. Of course we were. We had numbers pinned to our vests. This is the second of my pages this month for Gotta Craft﻿. 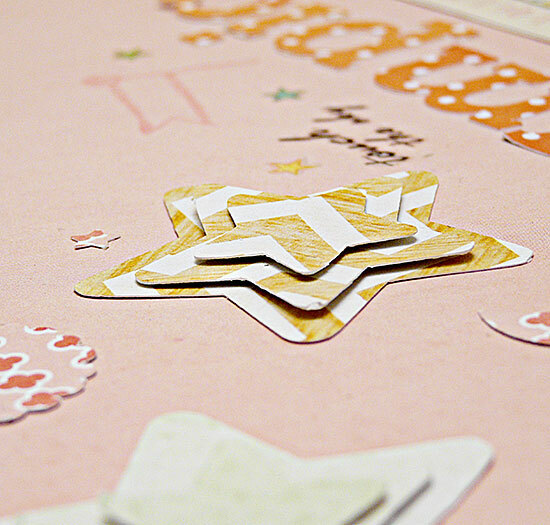 Stars, circles, rosettes and banners cut with the Slice and rub-ons added from my stash. Ha ha! A girl after my own heart, who needs to run when you can get to the same places just by walking! No Olympians in my family, although I do work with a lady who won a gold in the 100 metres at the Summer 1980 Paralympics. I'm with you on the running, must be on account of my short legs;-) I love your layouts with your childhood photos, I must have a rummage at Mum's and dig out a few of my own to scrap. I absolutely don't do running either. love it, sian, such beautiful colours and details. Such fun! A delightful photo and your peachy, apricoty orangey shades are so cheerful. As always, I admire you layering. This layout is awesome Sian!! Seriously! The colors are great, and I love the layering and embellishing! I am definitely not a runner. My short legs don't help and I really need to work on getting up to a run since I haven't in so long! I do like to walk though! As for the Olympic memories - I can remember watching them as a kid and loving it! I love watching the Olympics and have memories of watching it in different years. My only "live" Olympics memory is watching the torch run by and being affected by the 1984 Olympics in So.Cal. Lovely colours in this month's kit - mine is here and I can't wait to start on it. I love your layout - no Olympic memories for me I am afraid - atheltics just have never 'done' it for me! I won't be watching this year either, which may make some people shake their heads, but I'm sorry, just don't like it! Great page, super colours and still lovin' what you can do with your Slice. What a gorgeous photograph too taking us on a trip down memory lane. Love the shorts! Love the colours and your banners! Running has never been my thing either...and like Becky, I am unlikely to even watch much of the Olympics on TV! Running isn't my thing either....actually no sport is my thing....though I may watch a bit of the Olympics. Like Sandi....my favourite part will be watching the torch come through our town!!!! Sian i am loving all your layouts and this one is as fabulous. The scattering of your embellishments and journalling make for so much detail. Cute photo too! none whatsoever in my house! But your layout is adorable. The photo is so cute and all your die cut shapes are perfect for this whimsical design. such pretty colours too. funny what we do as kid, isn't it? My only Olympic memories are watching them on TV (& dreaming). Great layout - I like the use of two different types of pennants for the banner. no olympic memories here...in fact, I'm more into running than I ever have been. I hated exercise when growing up, and now I can hardly go a day without it! 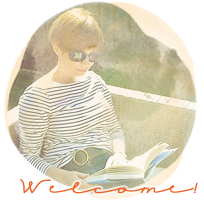 Thanks for your kind comment on my blog, feels good to get back at it and enjoy the sense of community with others! I used to run for our County and if I could I would be out running now! When my osteopath forbade me to go running any more, I must admit that I didn't feel sad... I used to run quite regularly, for exercise... I was definitely a fair bit thinner then! Have considered "risking it", in order to get some exercise and lose weight, but of course, it wouldn't last... I always had to push myself to get out there and then I only carried on because it was a routine. So, I sympathise with your feelings about Running. 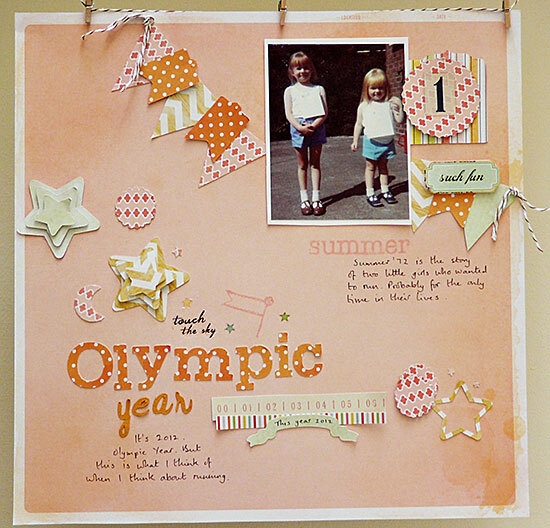 But I also love that scrap page and the great photo of two little girls, all fired up by the Olympics! You haven't changed much, by the way... you still have just the same big and happy smile! I'm not really a running fan either. But I love the soft tones in this page and the little clusters of layers. Just beautiful. Such a sweet picture and a lovely layout. My Olympic story would have to be about how I trained with members of the Olympic swimming team and had Duncan Goodhew as a coach, gave it all up because I was a teenager who thought she knew best! Another pretty page in signature Sian style - love it. And athleticism in S's family - umm . . . not so much. LOVE this! I have some "circus" photos that I don't think I want anyone else to ever see! Love the colour combination and what a sweet photo and memory. You've just reminded me of a layout I made featuring my brother and I complete with 70's retro tracksuits. Really like the colour combo here. I've got such a soft spot for dotty papers especially orange ones. Those proud little girls and their patent leather shoes made me smile. Don't remember much about 1972. I'll walk with you - don't run here. But have members of my family who were involved in the olympics. Hmm - might scrap those memories. What I remember most about the Olympics, Wimbledon, World Cup etc when I was a kid was that it was a sure sign that the telly was going to break! You have reminded me, however, of a potential running story for Story telling Sunday. LOL.I love the LO. Did you win a medal ? I have been thinking about doing an "olympic" LO but the problem is I don't have a nice race photo like you have. I love the photo of you and your sister :o) I seem to remember having a very similar pair of shoes myself! Running was the only sport I was any good at. Long distance though, as speed is definitely not my thing! I ran for county in my school days and on the beach (before lectures *gasp*)for exercise in my college days. Most definitely with you on the running - there is no way! 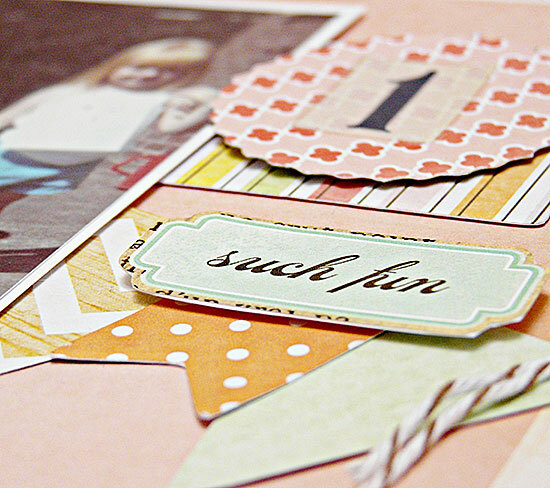 Love the embellishments & colours you've used on the layout. Olympic memories - mine are all via the TV.